Currently, research has not supported a reason for the general population to chase higher ketone levels. However, there could be a case for having higher ketone levels for certain therapeutic cases or for improving brain function and energy levels. Fasting, the restriction of food, is a great way to further stimulate the body to produce ketones. This is because when no food is provided to the body, there is an even greater reliance on ketones for energy. Starting with an extended fast (2-3 days) or Intermittent Fasting (fasting daily for 16-20 hours) both are effective strategies but note that these methods may not be the most practical for everyone. 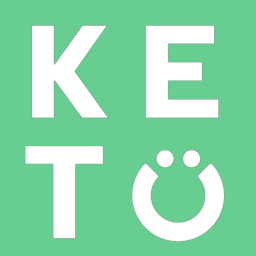 Exogenous ketones do not stimulate the production of ketones in the body but they can provide you with short term ketosis and an energy boost to allow you to stick to carbohydrate restriction and allow your body to get in ketosis.